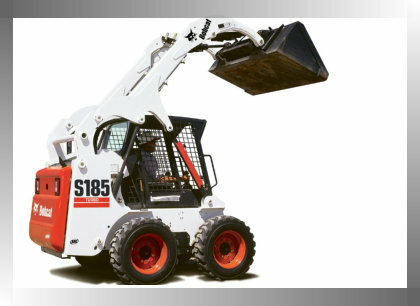 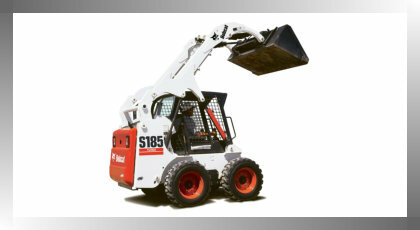 Equipped with a Bobcat with forklift tines along with a 3.5 ton Excavator with Auger attachment and 8 ton tipper. 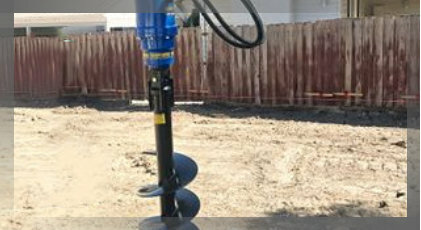 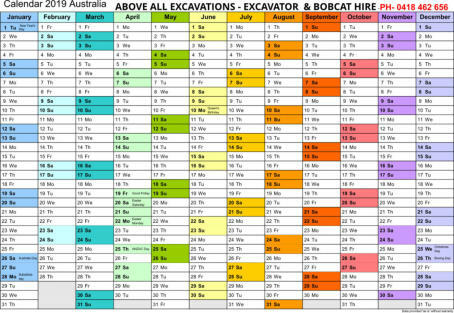 Excavation Pole Drilling Trenching Earth Moving We do it all and we are quite capable of getting your job done regardless of its size. 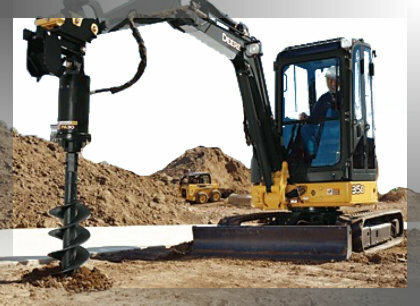 A mini excavator turns into a meticulous hole digger when an auger is attached. 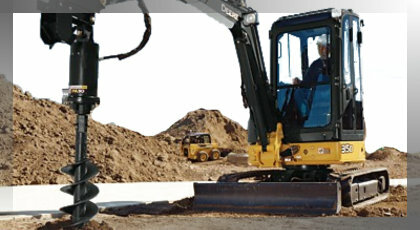 Making fast work of hole digging. 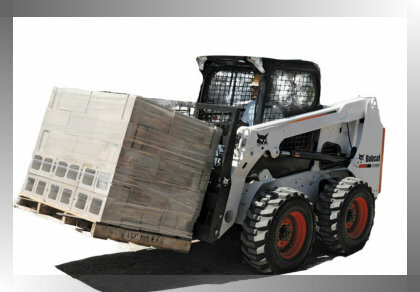 The new pallet fork frame design makes it easy to move bagged or palletized materials, and then switch to lifting bales. 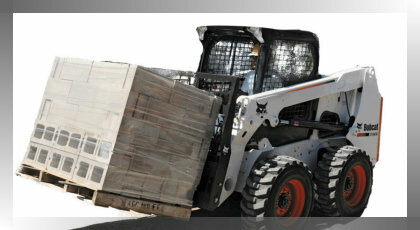 Give us a call if you have things that you need moving. 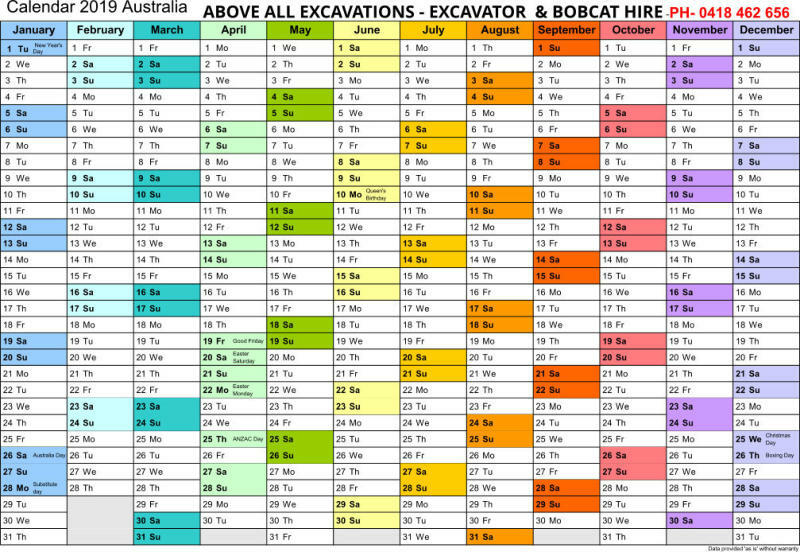 Compact excavators are growing in popularity, and with so many attachments available their versatility goes well beyond simple excavating and backfilling. 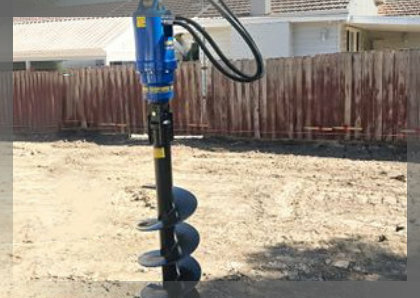 The auger is an indispensable attachment which is known as the hydraulic auger system, this allows compact excavator operators to dig holes safely and efficiently from the safety of their cabs. 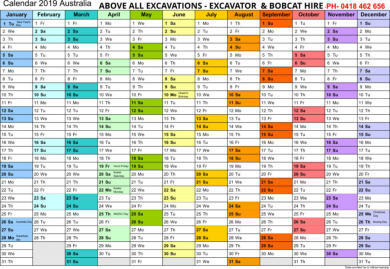 This makes digging those holes easier, quicker and more successful.